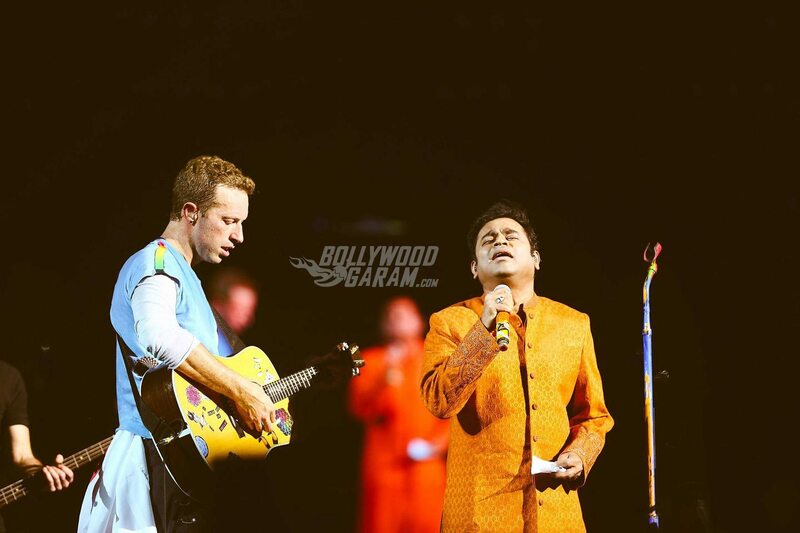 So, What Went Down At the Global Citizen Festival In Mumbai? Home Entertainment So, What Went Down At the Global Citizen Festival In Mumbai? 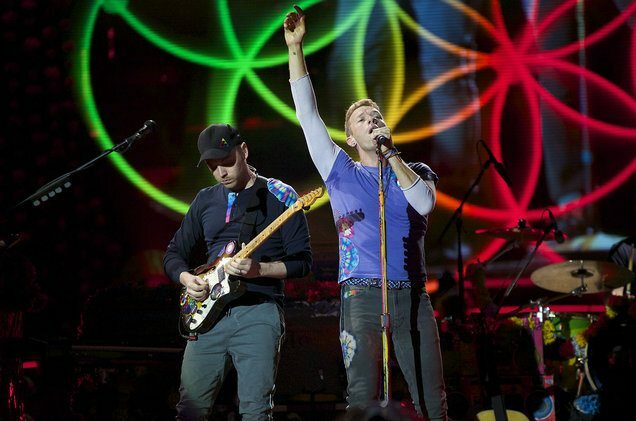 If there is that one thing that Mumbai residents are thankful for this year, it is that they got to see Coldplay in action. After social media rumors, schedules and re-schedules and any possible roadblock that could come in the way, the Global Citizen Festival in Mumbai finally saw the light of day. And what a memorable day that was! Of course, if there’s anything major happening in the city, then Bollywood and politics have to be involved! Some of the biggest local movie stars made their presence felt. 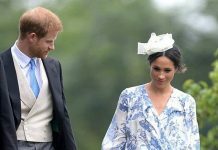 And thousands upon thousands of concert goers crowded the venue at MMRDA grounds to catch a glimpse of the British rock band…and additional treats for the night – rap mogul, Jay Z and former Disney star, Demi Lovato. Global Citizen Festival is an international event that takes place in different cities around the world to bring awareness to the global youth about social issues affecting their world. 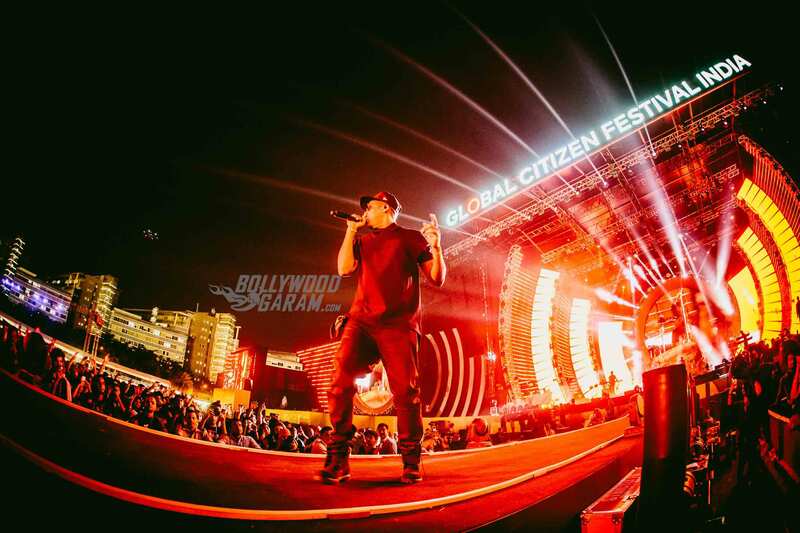 This was the first time that India’s coolest city was part of the Global Citizen event and with big names slated to perform, ticket sales were over the roof. That didn’t stop the attendees from paying and standing in line for hours to get in. The Prime Minister of the country, Narendra Modi made an appearance, though not in person but through video call, where he encouraged people to work towards sustainable development (that didn’t stop the venue from being littered with plastic bottles and other garbage at the end of the event). The organizing boss, Vineet Jain made an emphatic vow that he will help create 100,000 jobs by 2020. As said earlier, some of the biggest names in Bollywood marked their presence at the event. From Shah Rukh Khan to Ambitabh Bachchan and every startlet in between, well-known faces from the world of Indian cinema were there to lend their support. And then came the highlights of the evening – Jay Z took the stage to sing Run This Town and a couple of other hits, and Demi Lovato reined supreme with her enchanting vocals. 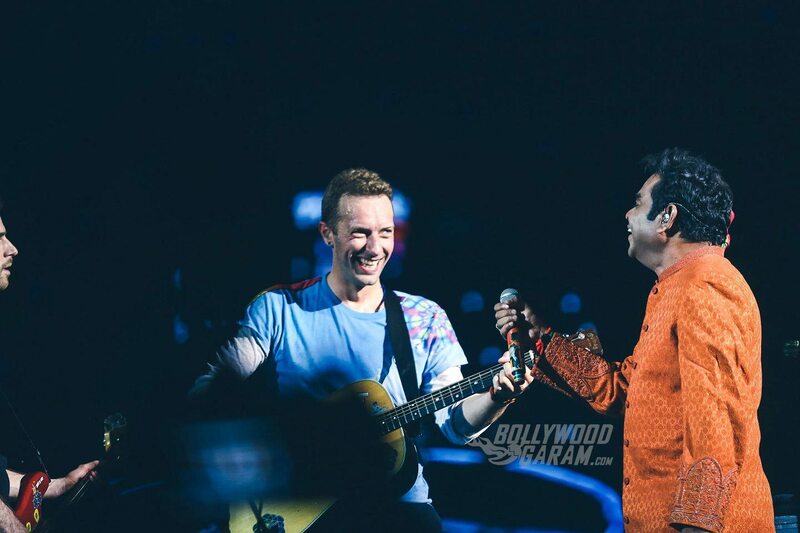 But the night belonged to Chris Martin-led Coldplay, who brought along Oscar winner A R Rahman to share the stage with them. They performed decade-old hits like Yellow, The Scientist and Paradise for the teary-eyed crowd, with them shouting the lyrics back at them. If there is one thing that the world cannot compete with, it is the spirit of the youth of Mumbai. Previous articleThe New Lego Batman Movie (2017) Mini-Figures are Out!